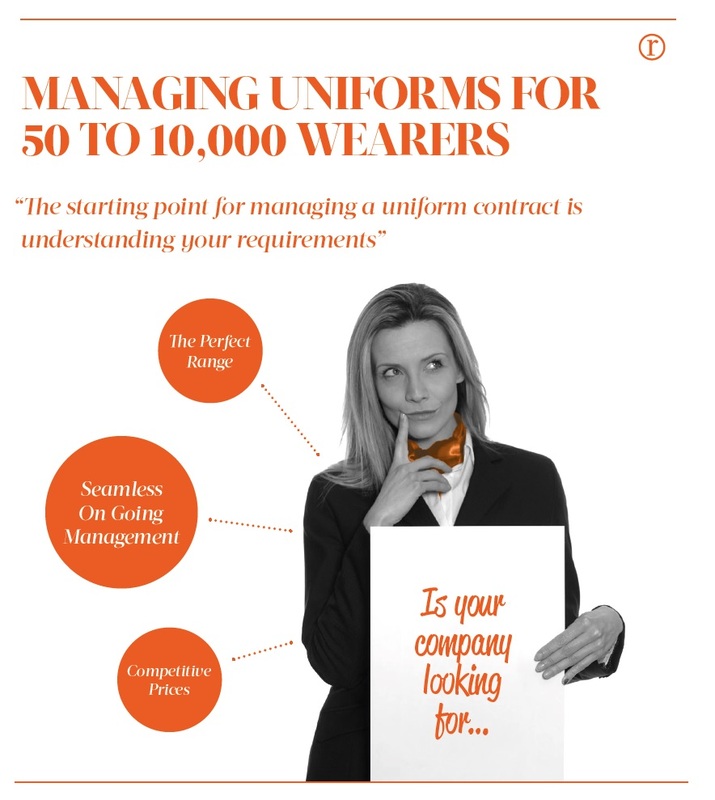 At reuniform we strive to find the perfect fit for our clients. We manufacture garments in the Far East, Middle East, Eastern Europe and the United Kingdom for our customers. With the addition of stock garments from highly regarded brands reuniform cater for every customer requirement.